Natura 2000 is the centerpiece of EU nature & biodiversity policy. 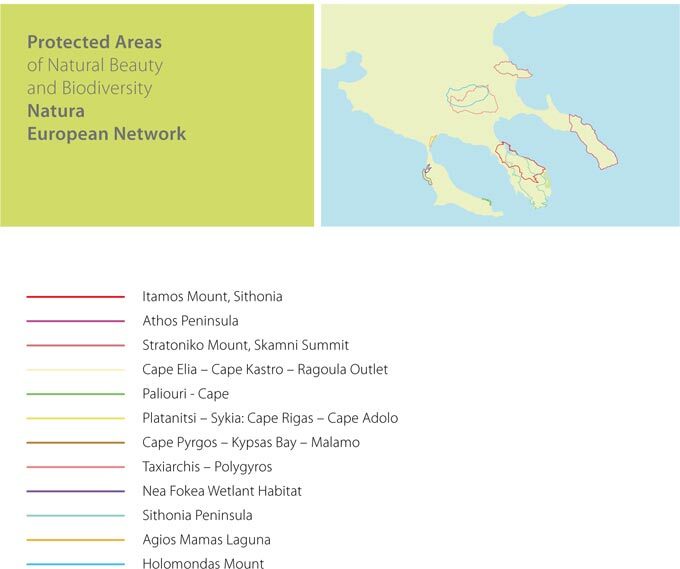 The network aims to assure the long-term survival of Europe’s most valuable and threatened species and habitats. It is comprised of Special Areas of Conservation (SAC) and also incorporates Special Protection Areas (SPAs).